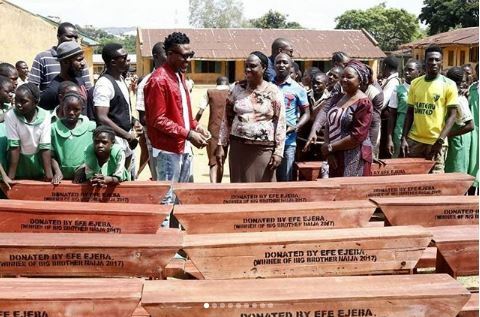 Nigerian rapper & Big Brother 2017 Winner, Efe is on an a giving back mission as he gives a good number of classroom desks to two grade school in Jos. 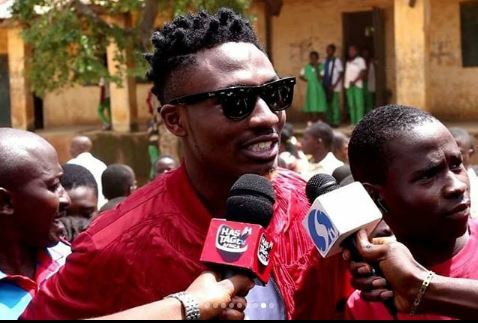 Efe who has been getting serious reactions for his music works after Big Brother Naija never bowed to backlashes yet continued dispensing tunes in his own specific manner. Today has been one of the most fulfilling days of my life. 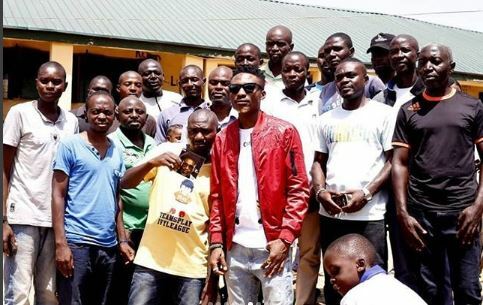 Had the opportunity to put a smile on the faces of the kids in the city and community i grew up and call home, Jos. 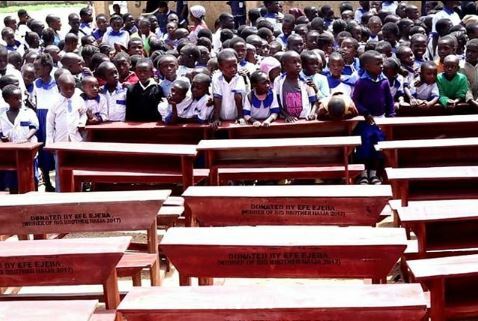 Donating classroom desks to two (2) primary schools, RCM Kabong Primary School and ECWA Primary School. 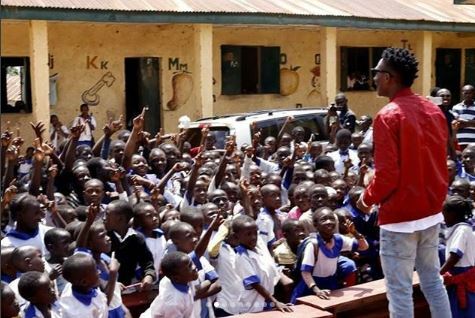 It was a rewarding experience giving back and inspiring the children and leaders of tomorrow. Thanks to everybody who made this happen. God bless.